If you are looking to sell, buy, let or rent in and around South Suffolk and North Essex then we don’t believe you can do better than select Upstix to help you. 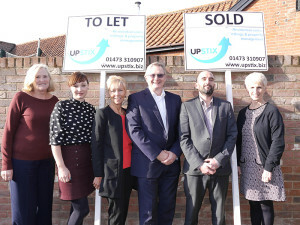 Upstix is an independent, family owned business focussing on residential sales, lettings and block management. Established at the beginning of 2008 Upstix is big enough to provide a comprehensive set of services but small enough to ensure that every customer matters to our business. We have put great emphasis on delivering value for money to sellers, landlords and tenants. The awards won by Upstix are testament to the success of our approach. In 2017 Upstix was awarded a prestigious ESTAS Award for the East of England. This award is based on the opinions of Landlords alone and Upstix scored a fantastic 98.37% satisfaction level. Clearly there is still room for improvement and we are making every effort to reach 100%! For Sales Upstix scored a remarkable 99.91%! 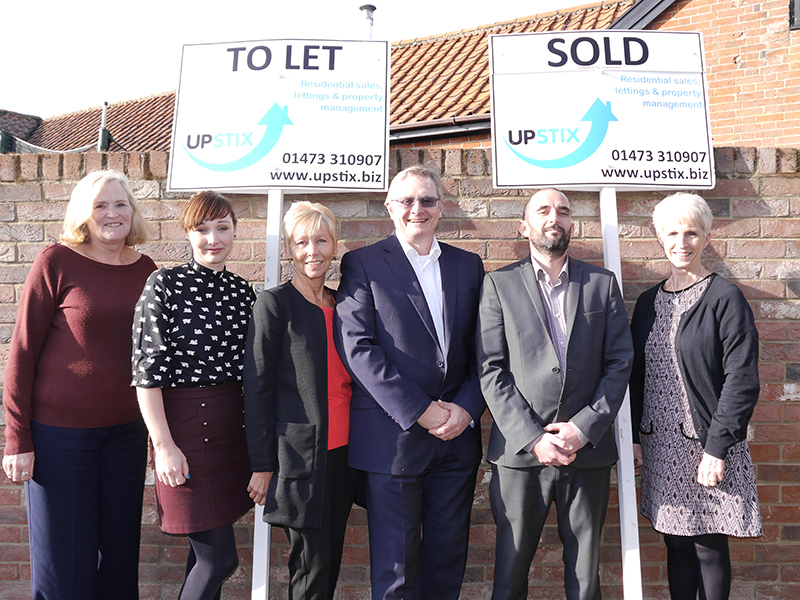 Upstix has grown each and every year through the provision of good service and currently we manage several hundred properties on behalf of landlords and are making ever increasing numbers of sales to the delight of our sellers and buyers.